Chelsea Michelle Demsey of Paulding and Ronald “RJ” Calvelage of Paulding have announced their engagement and approaching marriage. The bride-elect is the daughter of Dave and Kim Butler of Scott and Matt Dempsey of London, Ohio. She graduated in 2014 from Wayne Trace High School and Vantage Career Center, and from Rhodes State College in 2018. She is a preschool teacher at Early Childhood Alliance, Fort Wayne. The prospective groom is the son of Christopher and Barbara Calvelage of Van Wert. A 2013 graduate of Van Wert High School, he is employed as a truck driver for Haviland Drainage Products. 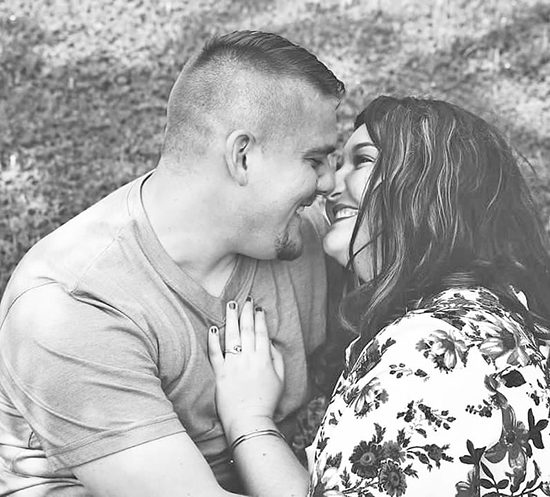 The couple will exchange wedding vows on April 6, 2019, at the Convoy Community Center. Congratulations!!! Love you guys! :) This comment has been hidden due to low approval.